Skye Gravestones | Peter Murdoch. 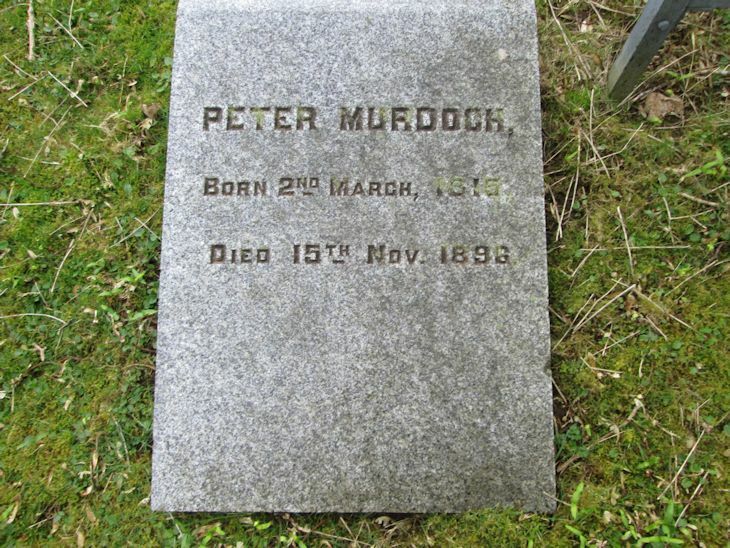 PETER MURDOCH/born 2nd March 1815/died 15th Nov. 1896. Picture Added on 14 April 2014.